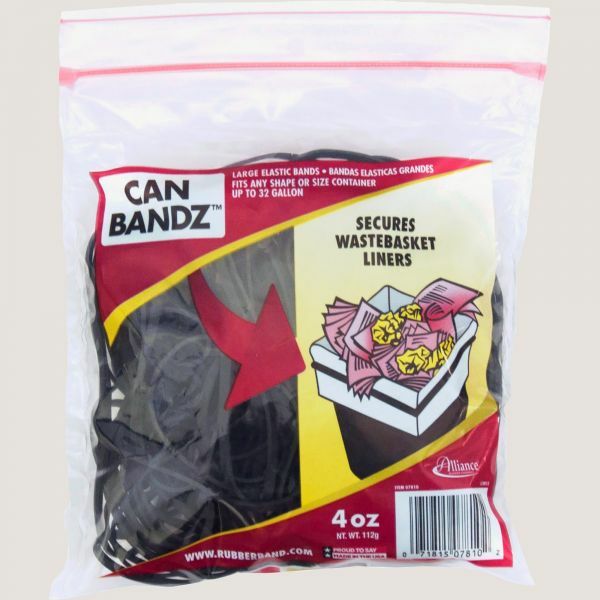 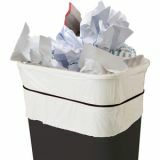 Can Bandz #117B Rubber Bands - Can Bandz secures liners to trash cans. 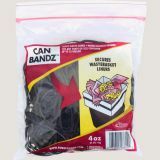 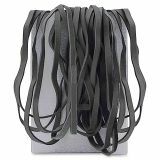 The 7 x 1/8" black rubber bands fit 13 quart to 32 gallon containers. 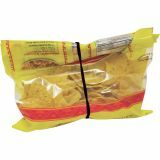 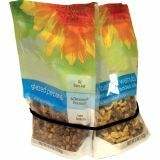 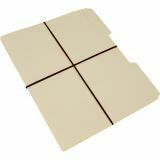 Resealable poly bag offers easy storage."